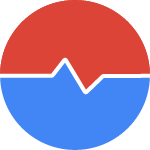 The LRT Power*Trust metric will help you assess the quality of a page, domain or top domain in no time. By using it in your daily SEO workflow, you can get a quantitative idea regarding the trustworthiness and power of any link. 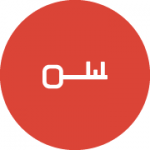 LRT Power*Trust is a SEO metric included in all the LinkResearchTools Plans. We also included it in a FREE SEO browser extension: LRT Power*Trust – the perfect replacement for the Google Toolbar PageRank. Start using the FREE LRT Power*Trust browser extension today! 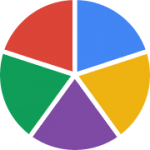 The LRT Power*Trust metric is a core metric for every page shown in all LinkResearchTools® offerings. 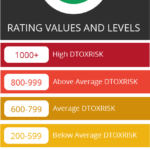 For assessing links (A to B) we can do even better with Link Detox Risk® and more in our full product suite. 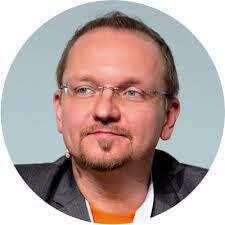 Are you still looking at the Google Toolbar PageRank to assess the quality of a page? In March 2016, Google confirmed that they will remove PageRank from the Google Toolbar. PageRank is no longer available since April 2016! @szymonslowik @methode @rustybrick Yes, it's true. https://t.co/5iohiJ6wjQ has some comments from us. Do you use the toolbar? 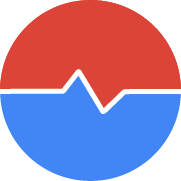 You still need a reliable set of SEO metrics to look at when assessing the trustworthiness and power of a page or website. LinkResearchTools developed the LRT Power*Trust metric already in 2012 to solve this. Since Google lost interest in updating PageRank1 long before that announcement, LinkResearchTools built the LRT Power*Trust. LRT Power*Trust is a reliable set of two SEO metrics that measure the power (like Google PageRank) and more important as second dimension also the trust of a link. These metrics are more accurate than the Google Toolbar PageRank ever was. Do you miss the Google Toolbar PageRank in your Browser? 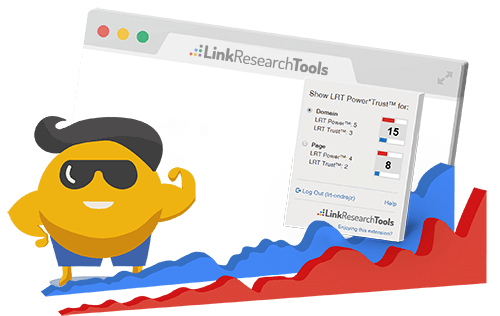 You can install our free LinkResearchTools Browser Extension for LRT Power*Trust for Chrome and Firefox now. Get a quantitative idea regarding the trustworthiness and power of any link. 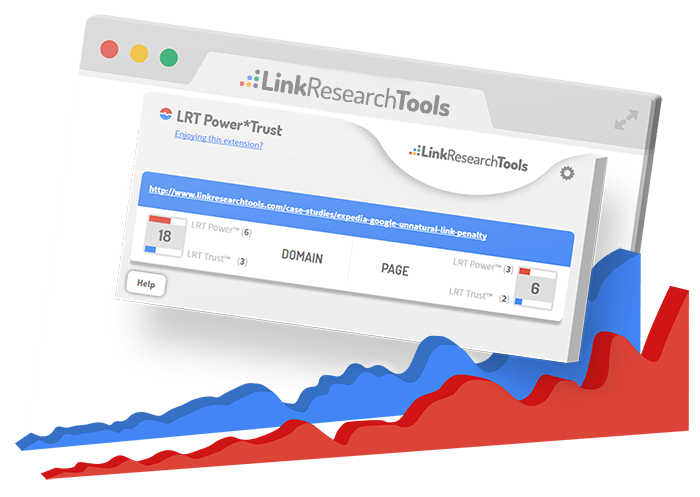 LRT Power*Trust is included in all the LinkResearchTools Plans. Make smart decisions and WOW your customers! The LRT Power*Trust metric is more accurate than any other SEO metric. 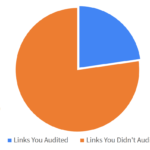 If you’re still using the Moz DA / PA metrics to evaluate links, you need to stop doing that and here’s why. Watch this video where Christoph explains why DA / PA cannot help you. The biggest issue is the small link index that Moz has, but there are also other issues. 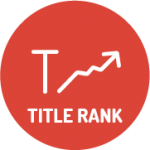 The LRT Power metric evaluates the strength of a webpage based on the number and power of links and helps you quickly determine the strongest page, domain, or top domain. 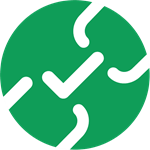 The LRT Trust metric helps you evaluate the trustworthiness of a link by calculating the inheritance of trust from trusted sites. It’s comparable to the TrustRank patent and indicates the implied trust of the page in Google. This works on many levels. For example, it still makes sense to get a link from a blog that is linked to by many trusted sites, such as universities. 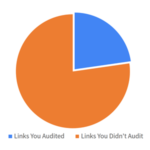 LRT Power*Trust is THE one metric you must look at to judge quickly the overall impact of your links. It is the LRT Power multiplied by the LRT Trust. The LRT Power*Trust is calculated by analyzing data in real time from over 25 link data sources. Understanding the strength and trustworthiness of a link is very important. Industry standard metrics LRT Power™ and LRT Trust™ give you that vital information you need at your fingertips. How to interpret LRT Power*Trust? 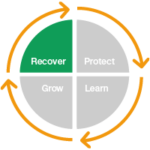 Depending on their Power and Trust, links fall into one of four quadrants. 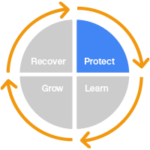 The four examples describe possible combinations of Power and Trust, and how they impact your daily SEO work. 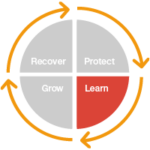 This combination is often found on links from universities or government institutions. Although their sub-pages have very low linkage (i.e. low power), they enjoy a high level of implied trust. Don’t be fooled by a low power display. The link itself is very trustworthy and often more difficult to get than a “powerful” one. Links with the highest Power aren’t necessarily the best ones. You have to look deeper at the individual LRT Power and LRT Trust metrics to see the true quality of the link. The results below are typical examples of the “gambling and adult entertainment” niche – very strong links from untrusted sites. Such glaring discrepancies between LRT Trust and LRT Power can be attributed to “uncontrolled” link building (AKA “spammed” links). 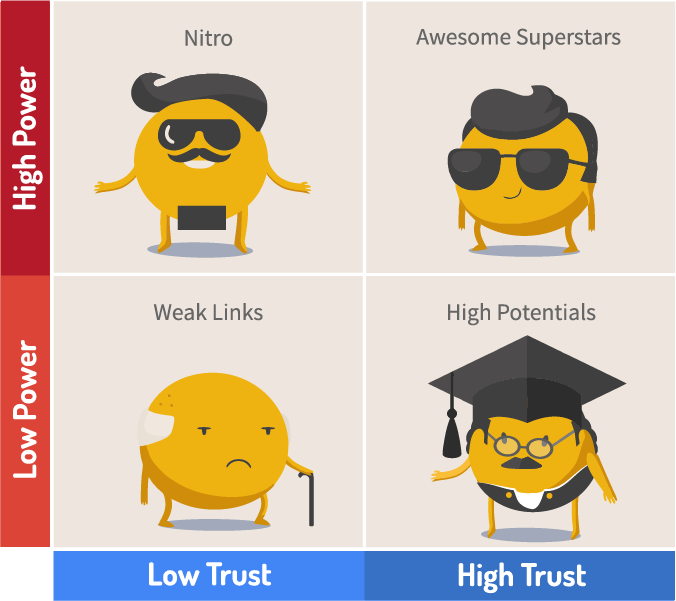 Links with neither Trust nor Power won’t help your site much. They may be from new, dormant, or penalized sites. 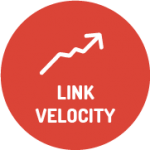 A possible usage for those links might be as filler to carefully mix in some “noise” to your backlink profile. As the screenshot below shows, a good example is a new sub-blog of a strong top domain such as WordPress.com. Remember that Trust is inherited domain wide and may also affect some links. Make sure to manually review the page before seeking a link from it. 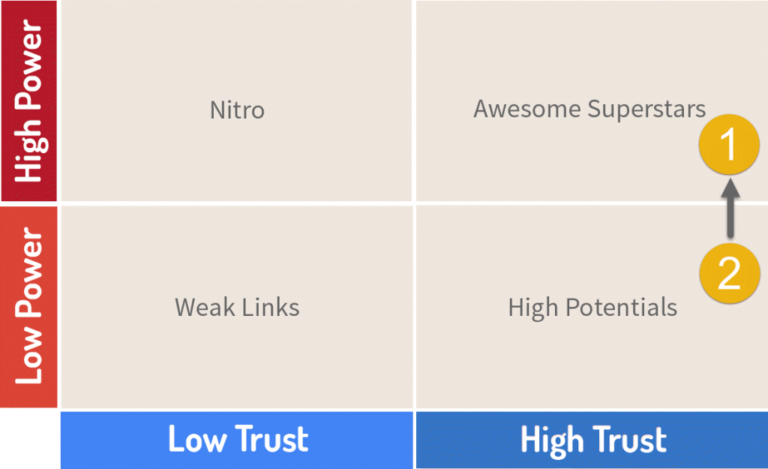 A link from a page with high Trust and high Power is obviously the perfect link for any link builder. If you can get one of those, go for it! Power=10 but Trust=0 – this is an example of a very strong link (3) that has no trust. Nitro could help you get a ranking boost short-term, but it could land you in Google Penguin jail if you overdo it. 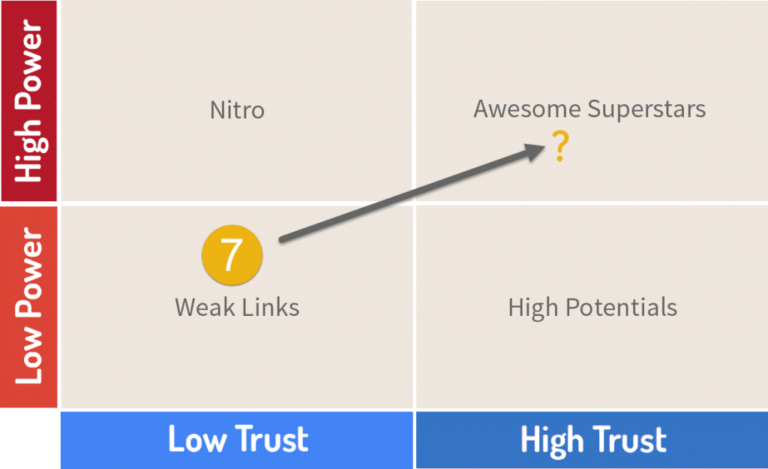 Power=1 but Trust=6 – another example of a “High Potential” (5) link you could improve to an “Awesome Superstar” (6) by giving it more power. Power=3 but Trust=2 – an example of a rather weak link (7) that at least has some inherent trust. 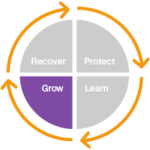 A Power=2 and Trust=3 would be preferred by most SEOs and webmasters though. At any rate, developing a link from this position into the desirable segment of “Awesome Superstar” links looks like a lot of hard work, and is it even possible? Power=6 but Trust=1 – still a P*T=6, this is an example of a pretty strong link with low trust (8). If you would try to power this link more – as you would do in the example (6=>7) then you could get in deep Google Penalty trouble. 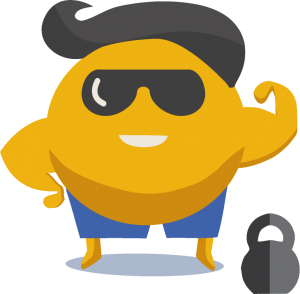 The Top500 Power*Trust list is updated twice a month and features the Top 500 domains worldwide or for a specific country. The list is based on the LRT Power*Trust metric, which measures the quality of a link. This metric is an extension from the previously developed LRT Power and the LRT Trust metrics. Both metrics are individually used for analyzing link quality. The LRT Trust metric is similar to the TrustRank patent. LRT Trust measures the implied trust of a page. The trustworthiness of a page is calculated by the inheritance of trust from trusted sites. The LRT Power metric is comparable to Google’s PageRank™. The LRT Power metric determines the strength of a website based on the number and power of links. Following years of research and calculations, LinkResearchTools developed these two metrics to determine the quality of a website in accordance to its power and trustworthiness. LRT Trust and LRT Power were combined to create a unique metric, which allows for an immediate judgment on the quality of a link. 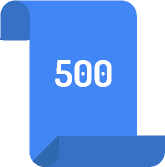 The full Top 500 list of domains is available here for free download – paid plans even get 5000 domains. “Link Research Tools”, probably the most advanced SEO and link building tool scored again! With the new metrics LRT Trust™ and LRT Power ™ they obsolete a lot of other link metrics you may know and still use. 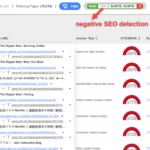 The new “Power*Trust keyword cloud” is again a whole new way to visualize backlinks and the Power*Trust metrics is said to become the only metric to base link decision on. 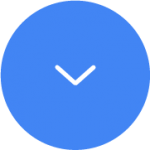 One of the most useful additional additions include the anchor text cloud, which are more helpful than ever after Google’s latest anchor text focused updates…. 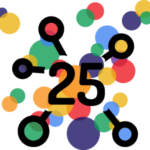 What Are Alternatives to Google’s PageRank? If you’re doing things like guest posting or link building services, this is a pretty powerful tool that you can use to guess how much you’re going to get out of this link. LRT Power*Trust is THE metric you must look at to quickly judge the overall impact of your links. Do you know our free browser extensions that over 43000 users love? Now is the best time to install and try them. 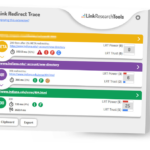 If you’re looking for an efficient way to track redirects and headers while browsing, Link Redirect Trace is the right extension for you. It provides the most in-depth link redirect data available, performs advanced, comprehensive and most important correct analysis of links, redirects, and REL-canonicals and so much more. This toolbar is more than a replacement for Google’s toolbar PageRank. Apart from the link power, it also measures the trust of the links pointing to a certain domain. 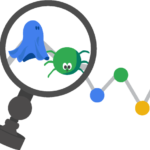 Helps you customize your searches in Google, Bing and Yandex and enjoy looking at the advanced LinkResearchTools SEO metrics on every page you open. 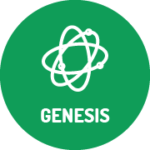 Backlinks, Power*Trust, keyword ranking, link velocity trends, engagement metrics and social media shares. You have it all in your browser.